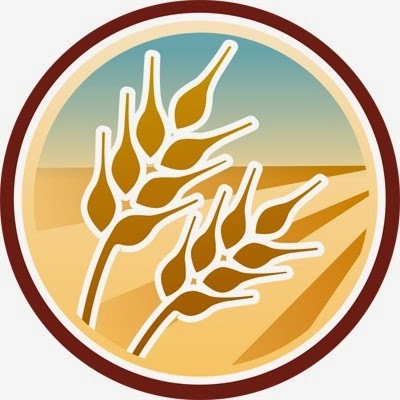 It has been a long time since I've done a report on my untappd badges. Not sure why. I've had enough to do a post. Time just got away from me. I'll give you the next few now and save some for the next one. I can't imagine why you would want to, but you can look at all the posts (including this one) by going to the "untappd" label on this blog. Heffenista (Level 2): I have had a total of 10 different hefeweizens to reach level 2 of this badge. Not my favorite style, but obviously I drink a fair amount of it to get to 10 different hefes. The beer that got me this badge was Window Tour Hefeweizen from Grist Brewing Company. Mardi Gras (2014): One of those easy ones that only involves drinking a beer on the right day. In this case the Tuesday before Lent. 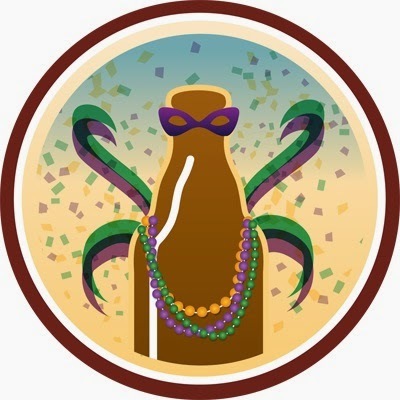 The beer that got me this badge was the 2013 La Folie. If you are going to drink something on Fat Tuesday, it might as well be the good stuff. St. Patrick's Day (2014): You can probably guess how I got this beer. Just in case not, though, ... are you ready ... it might blow your mind ... really ... ready? I drank a beer on St. Patrick's day. Weird, right? The wonderful beer that I drank on St. Patty's day was SheppyBrew's Gnasty The Gnome ESB. Yummy. Heavy Weight (Level 7): I got the new level by drinking another 5 "dark" beers. 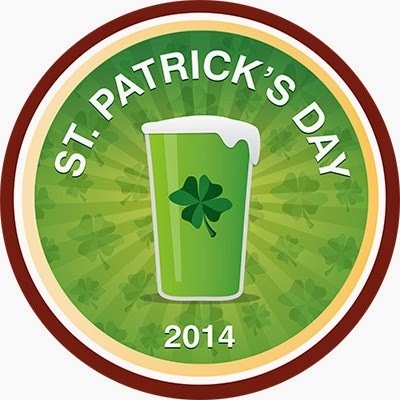 The "dark" beer that got me this badge was Mild Porter by Rock Bottom Restaurant & Brewery. I think it was pretty good. 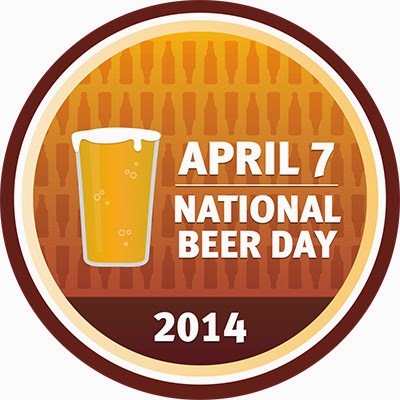 National Beer Day (2014): April 7 is National Beer Day. On this day in 1933, President Franklin Roosevelt signed a law that allowed people to brew and sell beer, ending prohibition. The beer I drank to celebrate this important holiday was Gnasty The Gnome ESB. Sky's the Limit: I'm not usually one to gravitate towards high-alcohol beers, but apparently this was my 5th over 10% abv that I've had since untappd made this badge available. I drank Legend 20th Anniversary (2014) at Tommyknocker Brewery for my 5th high-alcohol beer to get this badge. 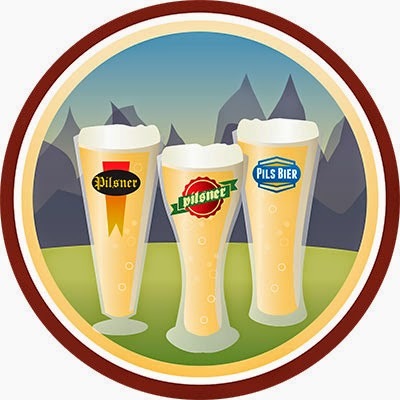 Crisp as Day: Amazing that I got the high-alcohol badge before the pilsner badge, but anyhow, the way to get this badge was to drink 5 different pilsners. The pilsner that put me over the top was from a fellow homebrewer, Nilva Brewhouse. I had his Immigrant Punk. 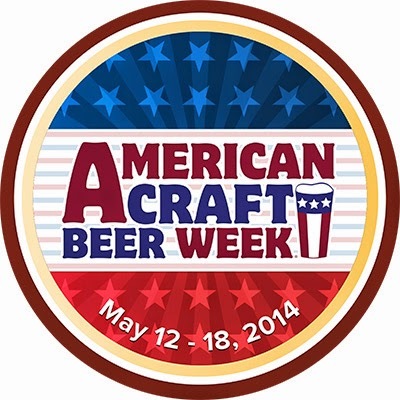 American Craft Beer Week® (2014): Really really easy to get this badge. I had to drink one American craft beer during the American Craft Beer week this year. Actually, you may recall that I had more than one. 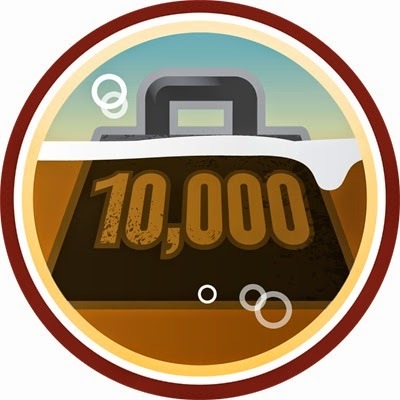 My first beer of the week, and the one to get me this badge was Santa Cruz Brown Ale by Epic Brewing Co. I actually have a few more untappd badges that I have earned, but I'm sick of typing, so I'll save those for the next "untappd" blog post. 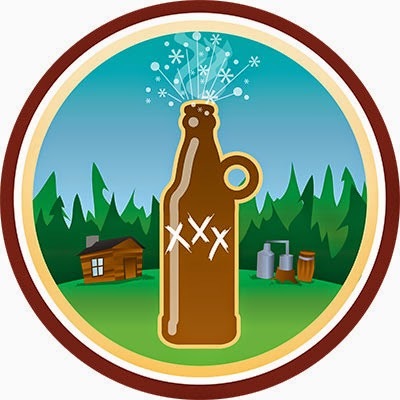 I am now up to 154 badges and 552 unique beers on untappd. If you would like to be my untappd friend, go ahead and give me a request https://untappd.com/user/esheppy. While you're at it, go "like" SheppyBrew Brewery on Facebook.